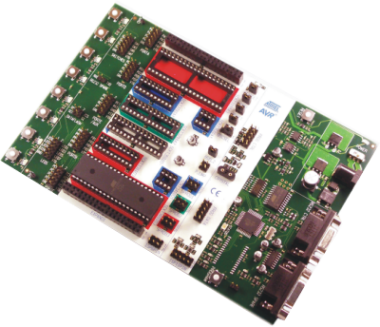 The STK500 is a AVR starter kit from Atmel. 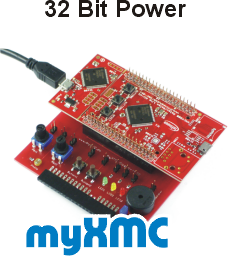 It provides support for development and testing of AVR codes, as well as development and design of prototypes. 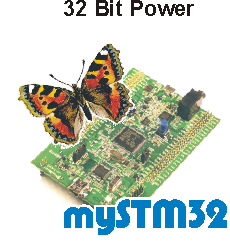 The programming of the board is via an RS-232 interface. The board include two RS-232 connector - one used for programming, a second used from the programmed microcontroller - various sockets for AVRs in the DIP version, eight LEDs and eight switches. 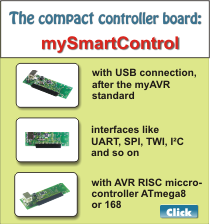 AVR Studio Online Help contains the latest information and a complete list of supported devices.